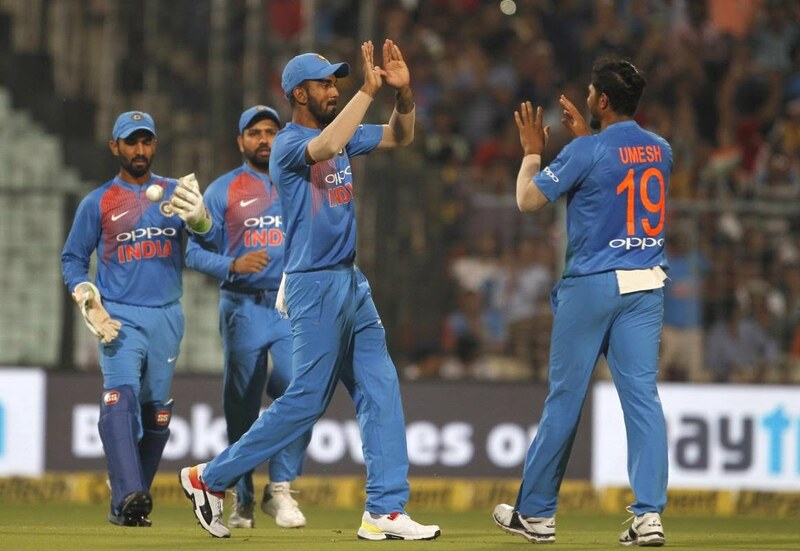 After outplaying New Zealand in the recently concluded ODI series by a 4-1 margin, Team India is raring to lock horns with the hosts in the first game of the three-match T20I series on February 6 at the Westpac Stadium in Wellington. The Indian team has been extremely successful in recent times and will aim to continue their form in the last leg of their tour to the Southern Hemisphere. This T20 series will see the comeback of former Indian skipper MS Dhoni into the fold after he was rested for the series against the Windies at home. Middle order batsman and the man with the golden arm, Kedar Jadhav is also in the squad. He has turned out to be a revelation for India with the ball as his sidearm drifters are yet to be decoded by the Kiwi batsmen. The youngster Shubman Gill is also a part of the Indian contingent and although he was favorite to start in the team, it might be a little difficult given his failures in the last two ODI matches. 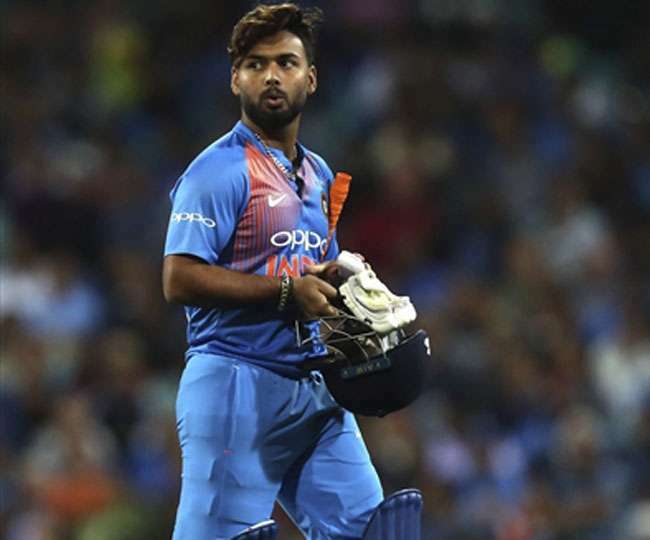 Exciting southpaw batsman Rishabh Pant is also in the team and will look to make a statement with the World Cup in sight. In the bowling department, Kuldeep Yadav is ranked 5th by the ICC in the shortest format and in the absence of Jasprit Bumrah, he and spin twin Yuzvendra Chahal will have added responsibility. The fact that Hardik Pandya is back in the squad will allow captain Rohit Sharma to play both the spinners together. Rohit Sharma Still In Line For The Australia Series?